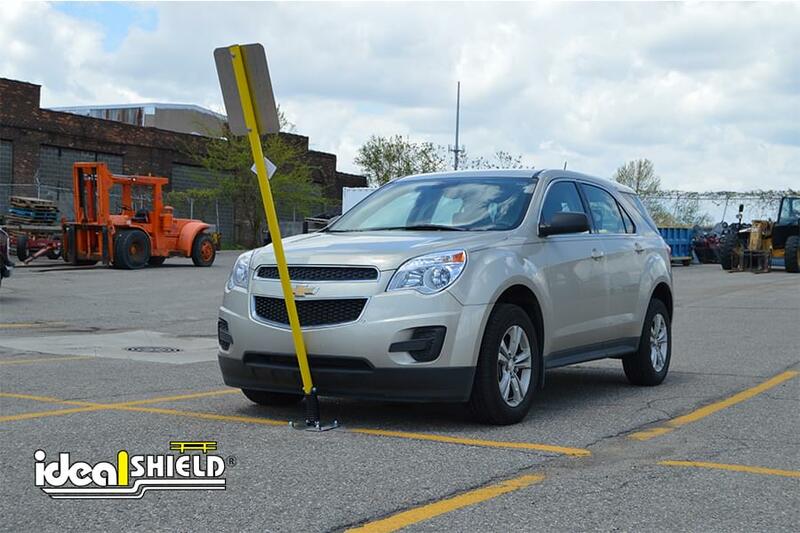 Ideal Shield’s Flexpost Stick offers a simple solution for eliminating damage to parking lot signage and vehicles, while also providing an enhanced appearance. 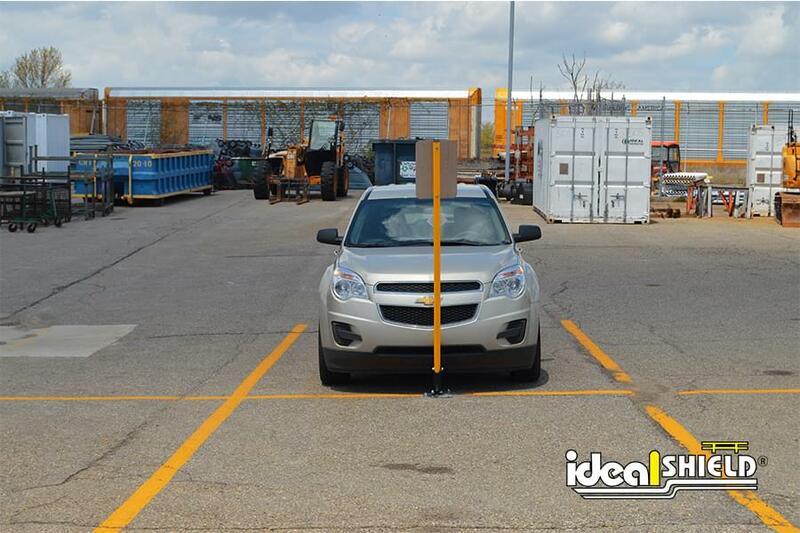 No more time and money wasted to repair or replace bent signposts and fix busted parking lots surfaces. 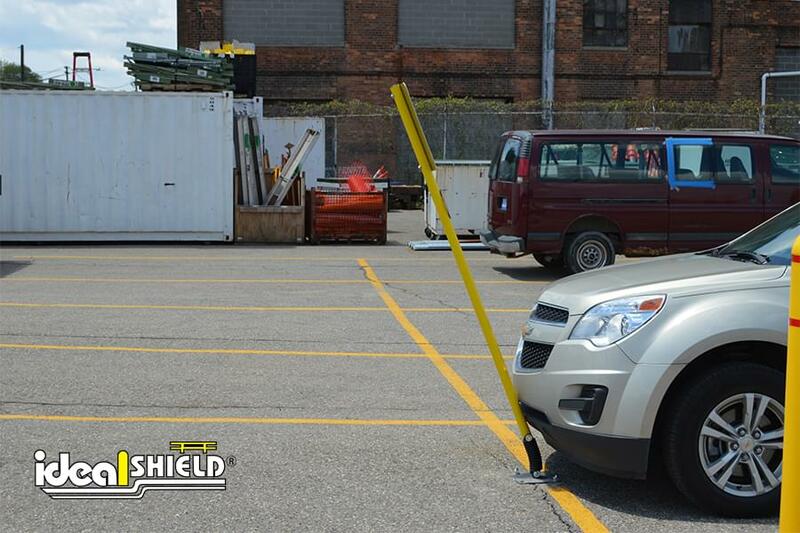 Our Flexpost Stick has 360° flexibility and absorbs shock upon impact to ensure safety all around. It’s sleeved in HDPE plastic to provide a maintenance-free product and is available in multiple colors to increase visibility. Quick and easy installation with no special tools required! 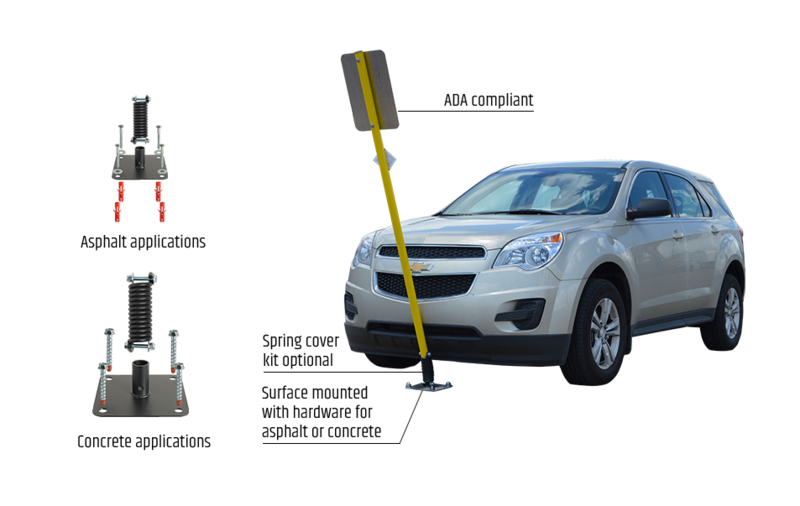 Mounting hardware for concrete and asphalt included. 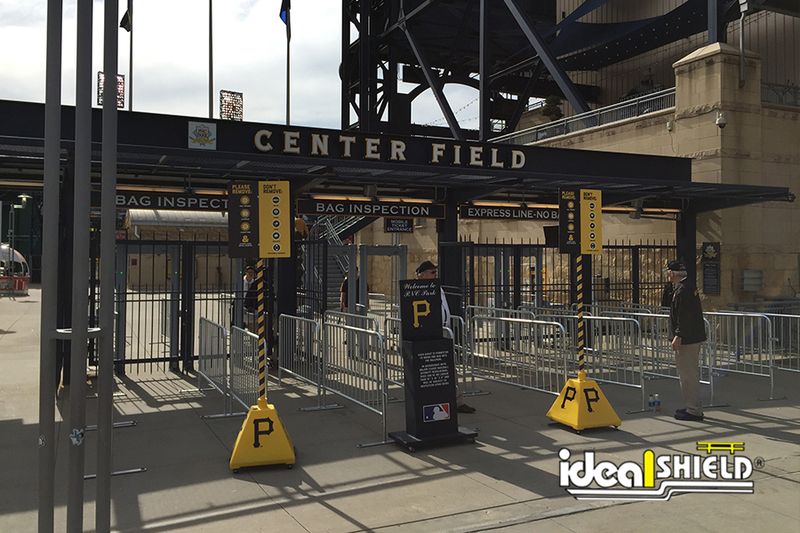 Ideal Shield’s Flexpost Stick is designed with a ½” diameter carbon steel torsion spring which deflects on impact and 1/2″ zinc coated bolts making the post easily detachable. Standard colors are yellow, red, black, blue and gray. Can an Ideal Flexpost Stick be completely driven over? What are the recoils for an Ideal Flexpost Stick System? Why are sign brackets beneficial? Sign brackets are used to stabilize the sign to our round posts, therefore, preventing wobble from the wind. They also eliminate drilling into our round post. Can a natural ground unit be changed to concrete or asphalt? Yes, all units are interchangeable. Our patented spring can be used on all models. Lifetime warranty on the spring from manufacturer’s defects. 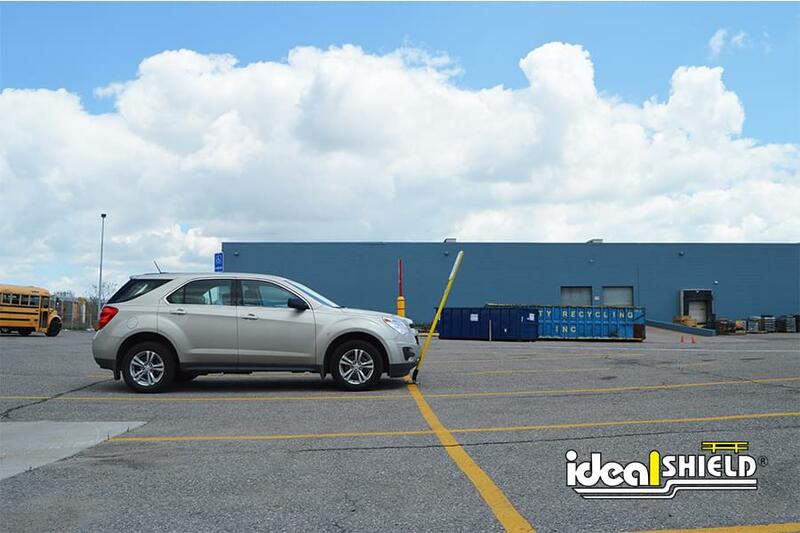 Our units are virtually maintenance free. Have the products been wind tunnel tested? We have an independent third party study verifying that the units can withstand a sustained 75 MPH wind.